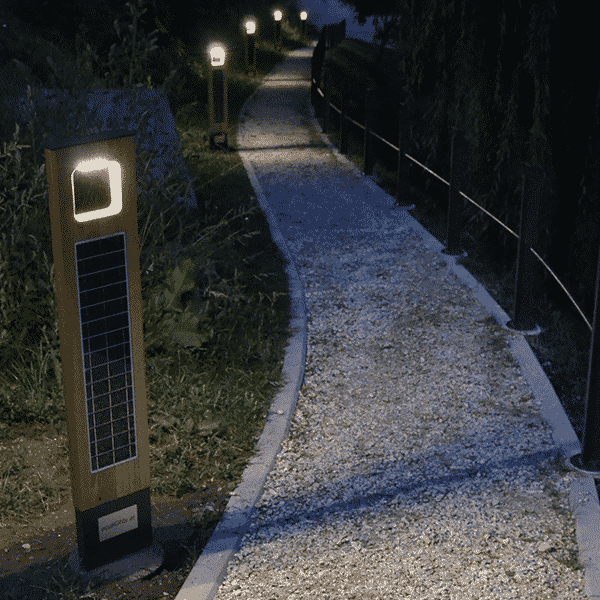 Combined solution of custom semi flexible solar panel with custom junction box was provided as independent and eco power source for lighting up cycling paths, walkways or pathways. 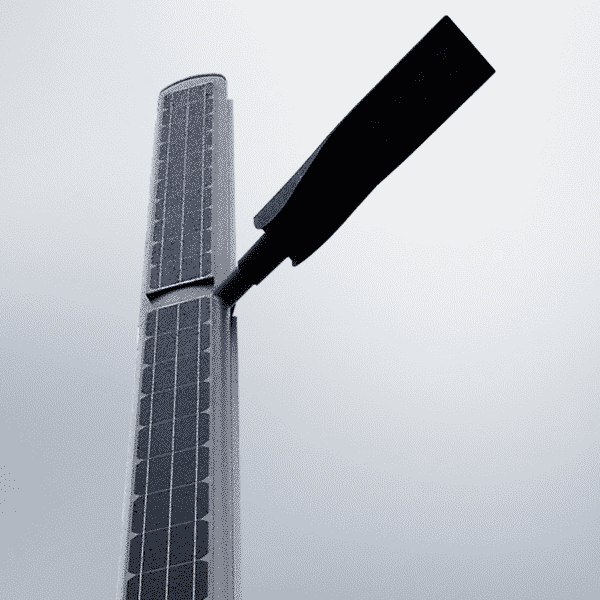 Chosen flexible module technology enables solar panel to be both design friendly and lightweight, as modules position in lighting pole is on top of it. Also cut cells solution was used to achieve required power options, having limited space and requirements for design in mind. 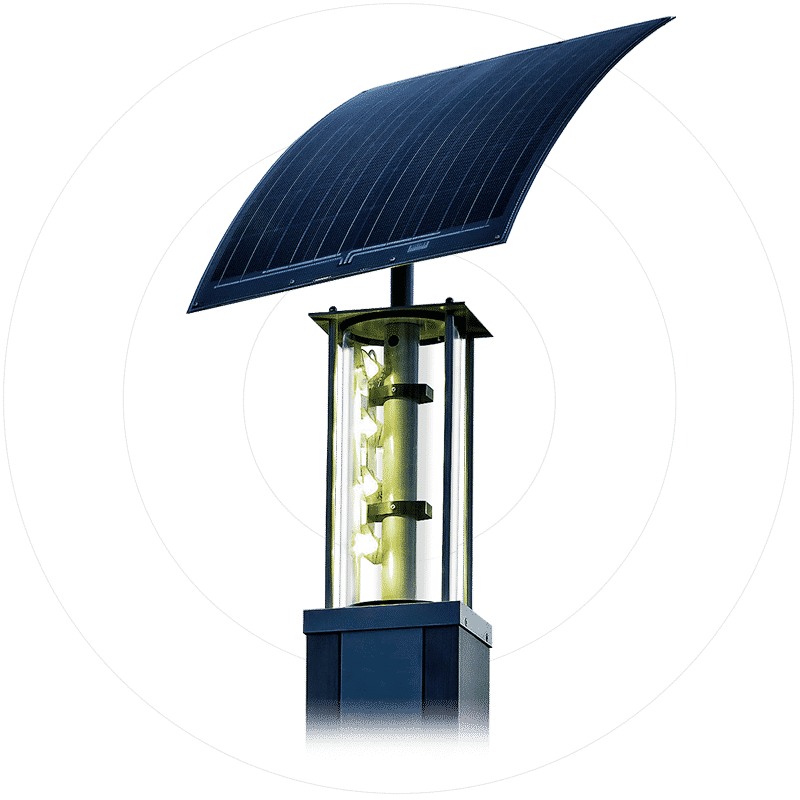 This solar lighting product is able to provide 1900 lm of light with lumination schedule is total 9 hours – 7 hours of evening and 2 hours of morning lumination time. 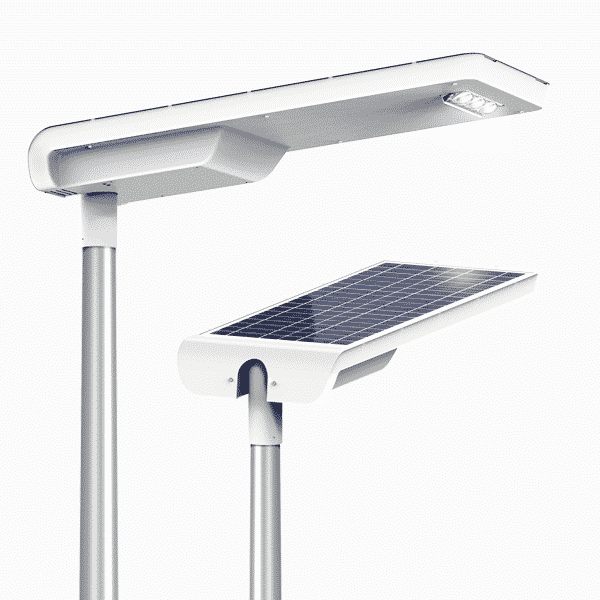 Smart solar controller is installed in this lighting pole as it tracks the length of each night and determines how to optimally arrange lighting schedule and dimming of LED light. 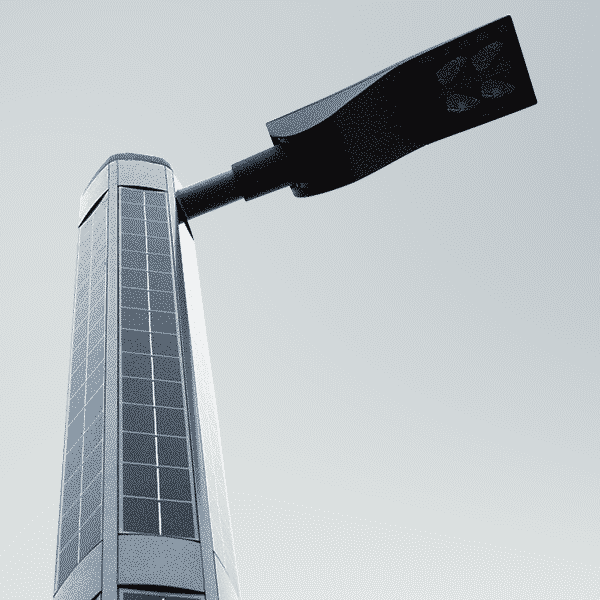 While measuring optimal performance of lighting, it also provides reassurance of up to 12-14 days of working in bad weather conditions, when rain is pouring or snow storm is present. Polycrystaline cut solar cells were used for this module to achieve required characteristics, while most efficient solar cells were used. Cut solar cells and flexible solar module technology was used for this panel. Black backsheet was used for design purposes. Required maximum power of this solar panel is 75Wp. Tests were performed to measure modules electrical performance.